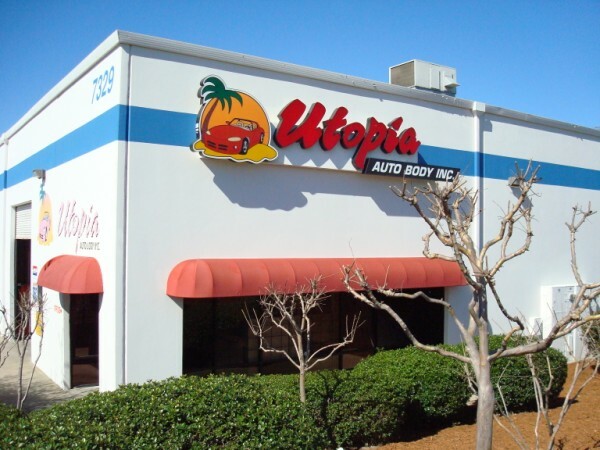 Utopia Auto Body | Welcome to Utopia Auto Body! 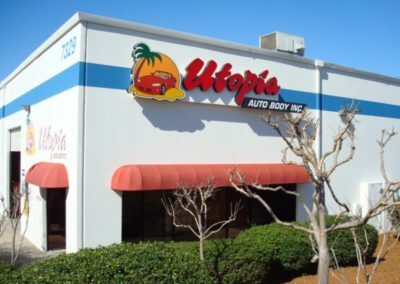 Welcome to Utopia Auto Body! 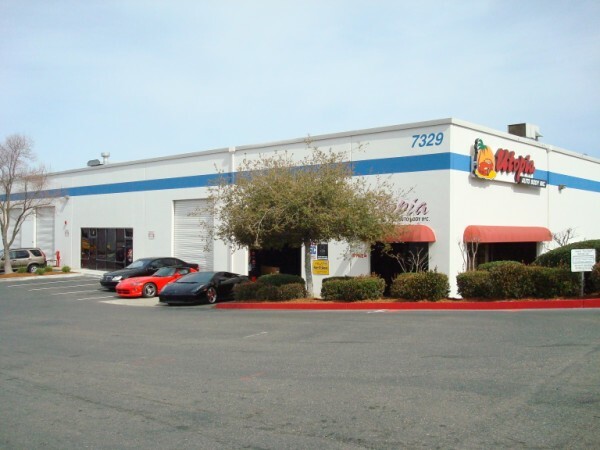 Utopia Auto Body’s mission is to provide each and every customer with piece of mind as well as the highest quality the industry has to offer while your vehicle is being repaired. 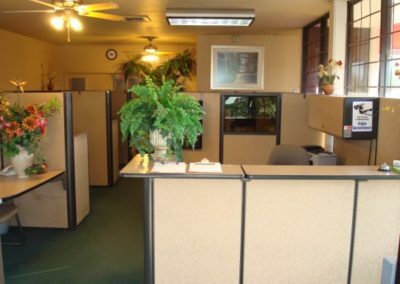 We have been meeting and exceeding expectations since 1990 because of the commitment to excellence that we show daily at our facility. With over 125 years combined experience you can put your trust into our company and know that you’re getting the highest quality of service possible. 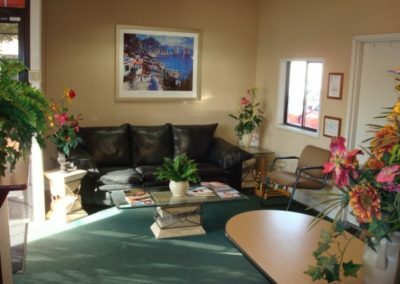 Our mission is to create an ideal experience from the time you walk through our door for that first estimate to the time you drive off in your beautifully repaired car.